Kevin has been busy again, finding useful free resources for the spread of the gospel! On the Resources button you will find the NRSV Bible, with the main notes for the New Oxford Annotated Bible, and the excellent concordance. This is the study bible I use, and it’s a very rich resource! See also the Bible Atlas on the Featured Page. 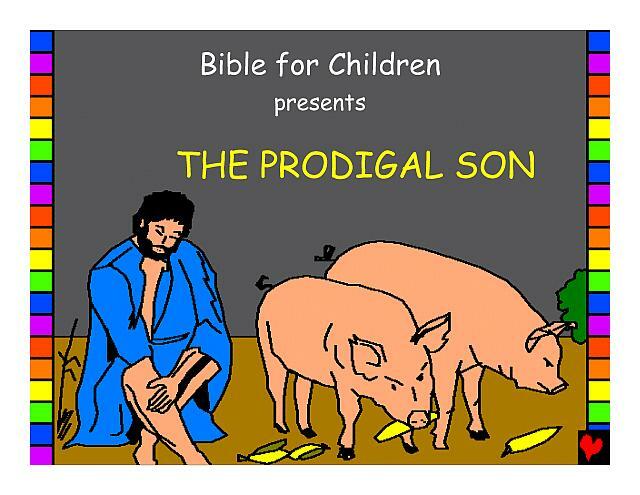 There is also a delightful Children’s bible, with slides, colouring-in pages, and other useful Sunday-school material. There is also a library of generally interesting Bible resources, including the Codex Vaticanus! How’s your Greek? This entry was posted in resources and tagged bible, codex vaticanus, good food, Kevin O'Brien, new zealand aotearoa, nourishment, NRSV bible, Oxford annotated bible, revfelicity, sunday school, Wellington by revfelicity. Bookmark the permalink.